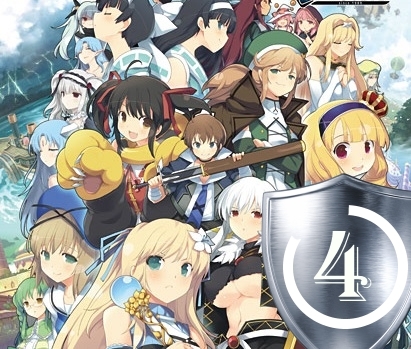 It is kind of ironic that you actually have to rely on eroge companies to release good JRPGs these days. 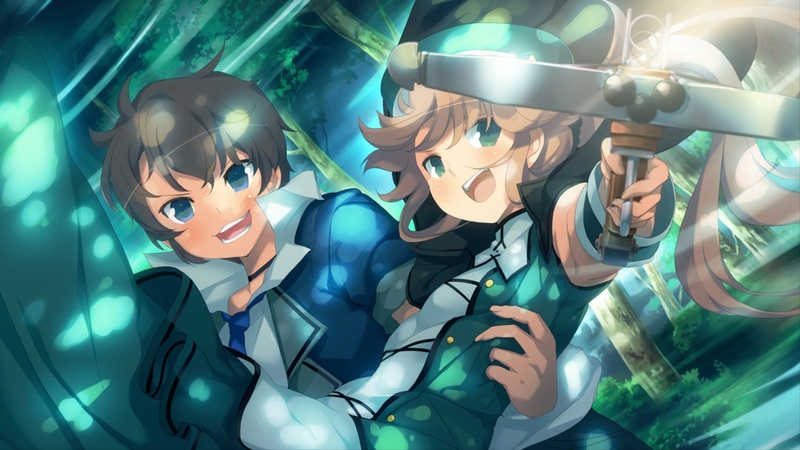 Designed by the good old TADA, Evenicle is probably the best JRPG I’ve played in the past few years. It borrows the upbeat wacky atmosphere and sense of adventure from One Piece and the general game-play from 90s JRPGs along with Tales-like skits, while also permeating everything in its own sexual humor and pop culture references （hone your 居留守 skills for MHK TV agents) that actually work. It has a wide cast of interesting characters, a huge strange world that’s very interesting to explore, and while its story is, in essence, formulaic, it has enough twists, drama and comedy to keep your attention from start to finish. Evenicle might not be among the most thought provoking games you play, but the combination of simple but addicting game-play, involving narrative, and a genuine feel of epic adventure makes it into one of the most satisfying JRPG experiences to date. If you’re not allergic to lewd humor and like JRPGs, you owe it to yourself to play this game.